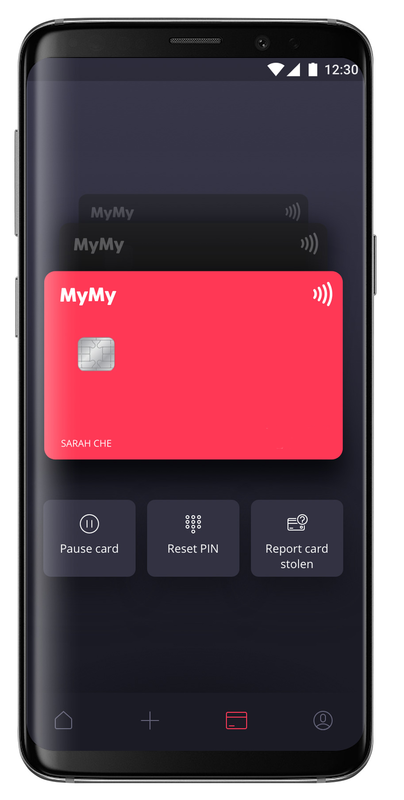 MyMy - Take control of your money with MyMy’s free app and card! 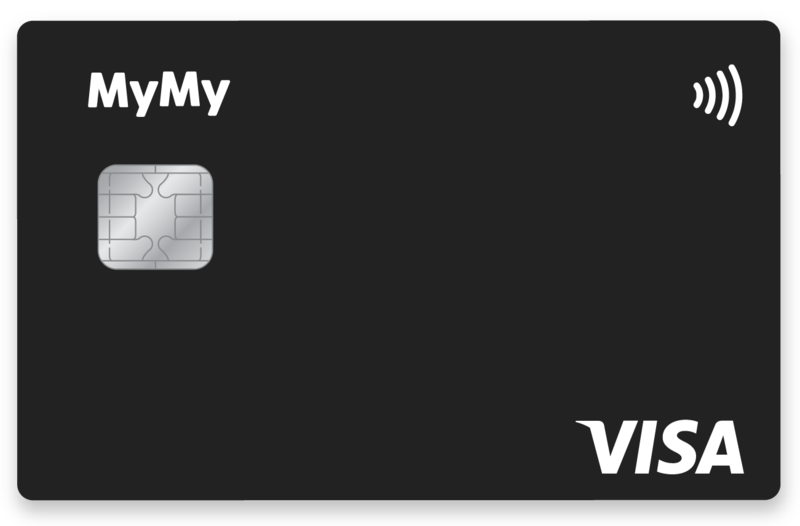 Take control of your money with MyMy’s free app and card. 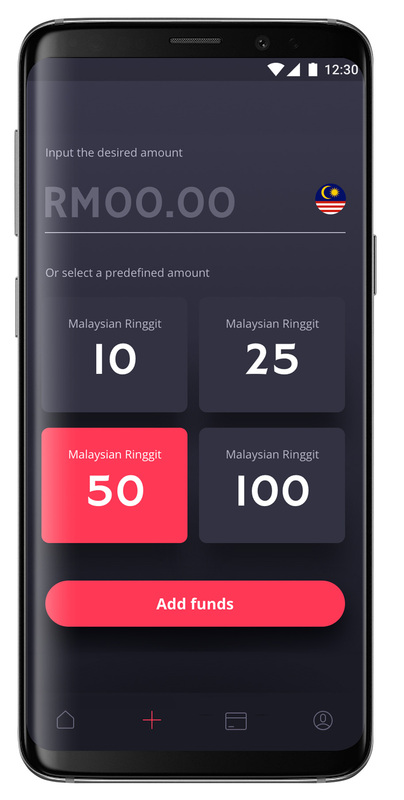 We're a proudly Malaysian fintech, taking on the world! 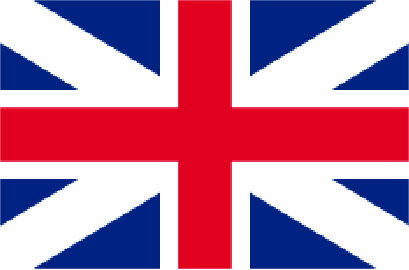 Pay in the local currency wherever you are, saving you time and money. 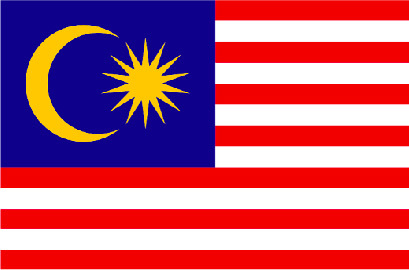 All you need is your Passport or MyKad, and you're on the way. 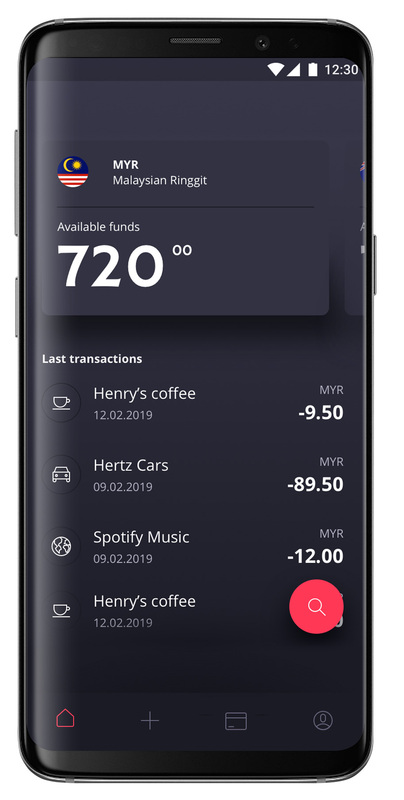 See all your savings and expenses in real time so you always know how much you’ve spent and where. 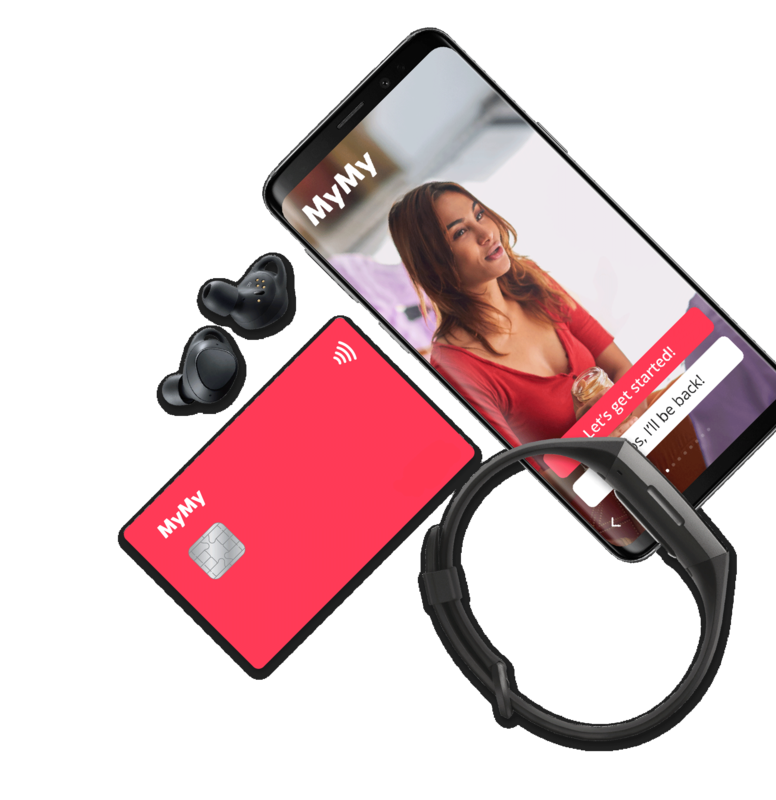 No account fees - ever! 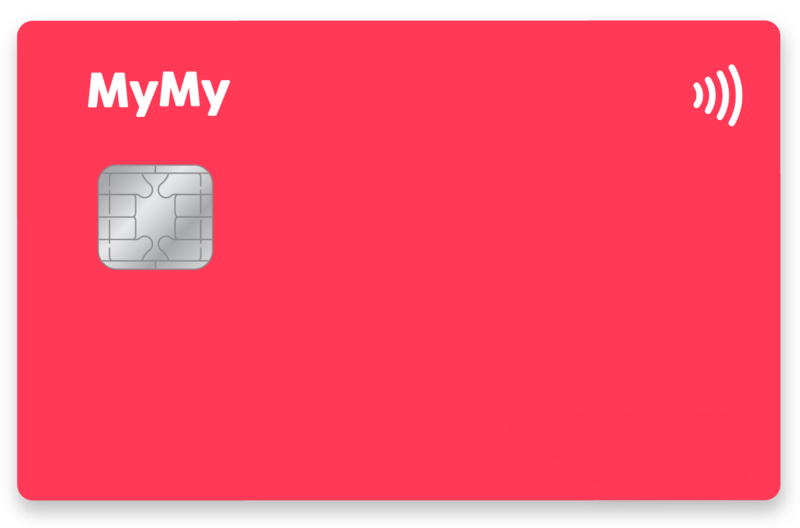 MyMy will never charge you monthly account fees or up-keeping fees, because we think your money should be yours. 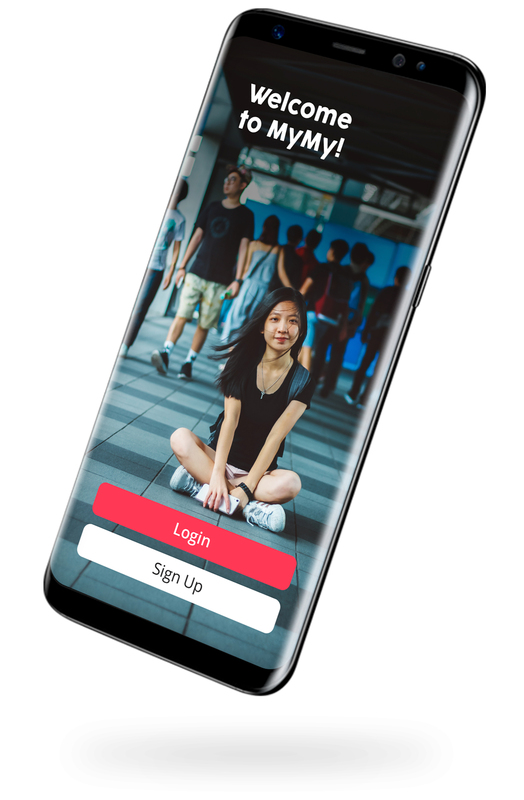 Welcome to the MyMy fam! We'll be in touch shortly to confirm your details!